On June 10, at 11:30 in the morning, Mexico City’s Zócalo Plaza began to fill with people wearing creative outfits and carrying posters and signs. 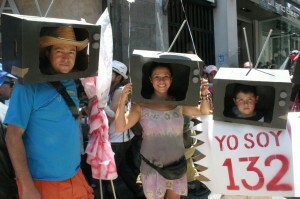 Yo Soy 132 academics, Yo Soy 132 artists, the “free journalists 132” and everyday citizens — retirees, children, mothers and entire families — arrived from every corner of the huge plaza. They all came for the same reasons. They want to change their country; they want an authentic democracy; they don’t accept a presidential candidate shoved down their throats by the mainstream media; and, above all, they will not tolerate another president taking power for six years on the basis of electoral fraud. But if there is one concern that most unites them, it is that they are against the Institutional Revolutionary Party (PRI) candidate Enrique Peña Nieto and all that he represents to them: corruption, repression and regressive politics. It was the second “Anti-Peña Nieto” march in Mexico City. The first was called for over social networks on May 19, and it brought some 45,000 people onto the streets. This time, the Yo Soy 132 participants — who on June 5 officially declared themselves anti-party, anti-Peña Nieto, and anti-neoliberal — called for another march this past Sunday. In total, 300,000 people marched over the course of four hours between the Zócalo and the Angel of Independence. 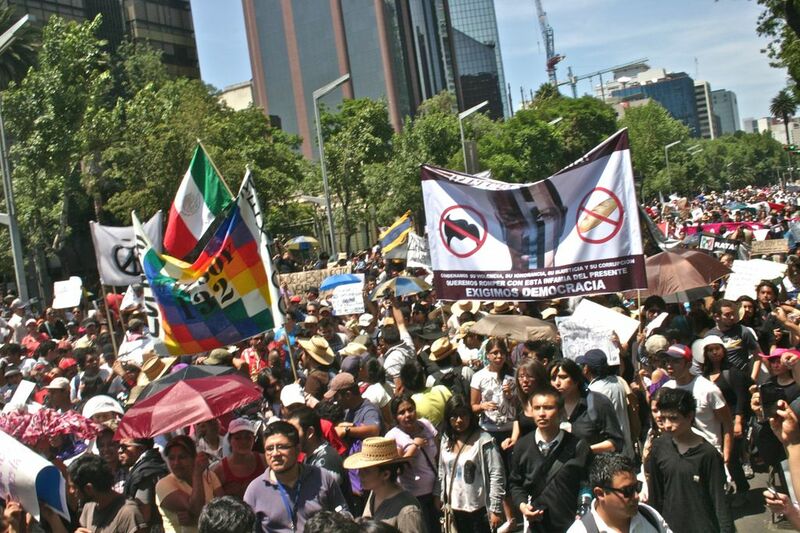 At the same time, people in states all across Mexico and abroad marched against Peña Nieto. Thousands more joined the march in memory of the “Halconazo,” the massacre of youth rallying in support of students in Monterrey by a paramilitary group called Los Halcones (The Falcons) that served the Mexican state on June 10, 1971. 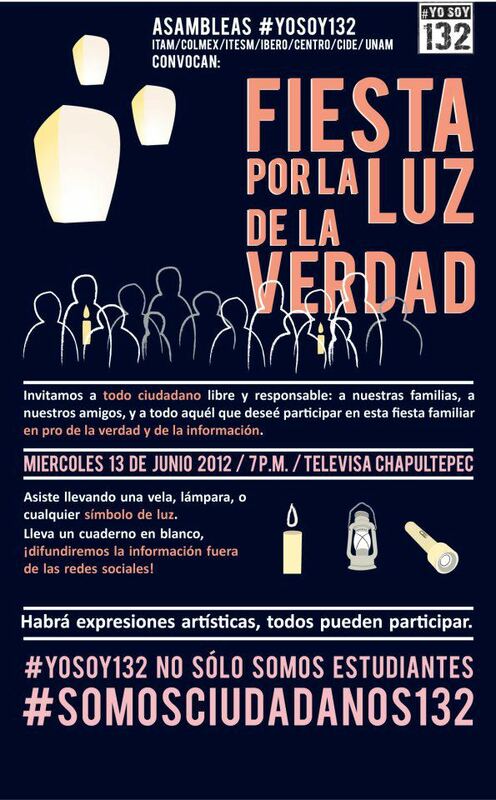 Then-president Luis Echeverría Álvarez, from the PRI, denied involvement with the massacre, and justice was never served. Among the people commemorating the “Halconazo” were survivors of the massacre demanding that Echeverría be held accountable. 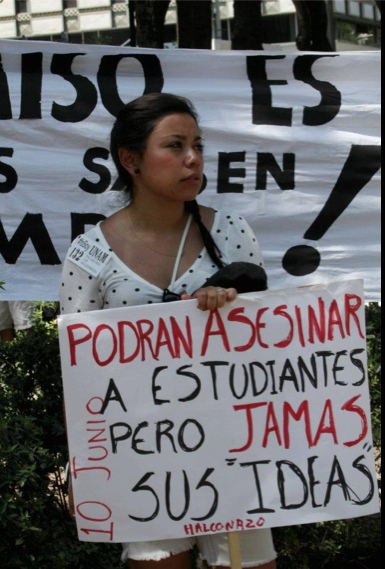 Other Yo Soy 132 members were present, holding signs that said, “They can assassinate students, but never their ideas.” Participants spoke about the importance of holding on to historical memory, so that student massacres such as this or the Tlatelolco Massacre on October 2, 1968, would not be repeated. If there is electoral fraud this time around and they want to put Peña Nieto in as president, we won’t sit back with our arms crossed like we did in 2006 when they imposed Felipe Calderón or in 1988 with the imposition of Carlos Salinas de Gortari. No, no, no, no. Now we are 132 multiplied by all of the citizens you see here. We are not all university students. The elderly also arrived today, because we don’t want to return to the repressive and authoritarian PRI that ran this country from 1929 to 2000. The participants don’t want electoral fraud, nor do they want the mainstream media promoting Enrique Peña Nieto. Media collusion with the PRI was reported this week in The Guardian and confirmed by Wikileaks cables from 2009, which uncover detailed plans by Mexican TV channel Televisa to sell positive coverage to Peña Nieto, not only in news reports, but also in entertainment programs. Among the documents published by The Guardian was a outline of fees apparently charged for raising Peña Nieto’s national profile when he was governor of the state of Mexico, as well as a plan to sabotage leftist candidate Andrés Manuel López Obrador during the 2006 elections. This is no longer, then, about supposed fraud or accusations. It confirms that Peña Nieto is a candidate invented by Mexico’s media duopoly (Televisa and TV Azteca), along with other media outlets, to win the presidential elections this July 1. The marches on June 10 culminated at 8 p.m. in the Zócalo, with at least 10,000 people watching a screening of the presidential candidates’ debate. What the candidates on the screen didn’t realize, however, was that they should be engaging and debating with the Mexican people, not themselves. Only one month has passed since this revolt against the mainstream media and for an authentic democracy began in the form of a Twitter hashtag, #YoSoy132, invented by Mexican university students. 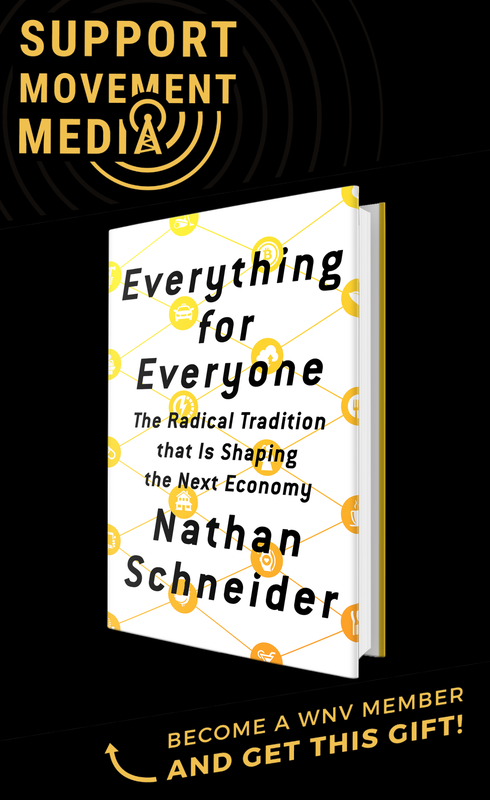 Far from having one visible leader, the mobilization has organized itself into decentralized but coordinated cells, communicating online and sharing creative materials, especially videos, like the Second Manifesto, that have gone viral. And though they use their social networks brilliantly, they still combine those tools with real-life assemblies that make strategic decisions and call for marches, which serve to connect those who are not already members of the network. That is what happened on May 23 and June 10: Those who wanted to be a part of Yo Soy 132 were no longer separated by hashtags. They met one another and saw each other’s faces. Before their June 10 mobilization, they shared a “Brigades Manual” on their website for those who feel connected to their cause and who want to begin to organize their communities, wherever they may be. They’ve also developed rules on nonviolent discipline for all participants, which are published on their Facebook marches event page, as well as in a document full of materials about nonviolent training. Tomás, his wife Minerva and their son Shelik. Photo by author. We are all 132. We are united against the PRI. This is about people realizing that the PRI and the PAN (National Action Party) are not the option. We have lived in terror under the PAN with more than 60,000 dead, 20,000 disappeared, and there is no work, no opportunity. The students are the best example. They know that they won’t have any opportunities if we don’t change our path. We are not here supporting Andrés Manuel López Obrador (“AMLO”). We are here to oppose the PRI and the PAN’s corruption and the banditry of the political parties. But we will vote for AMLO, even though after that we’re all going to have to come down on him and pressure him. It will be what is necessary. I get so excited when I see the kids because I think it’s they who will change the country. For me they are hope. I support the youth and I’m 132 because I want a good government for all Mexicans. 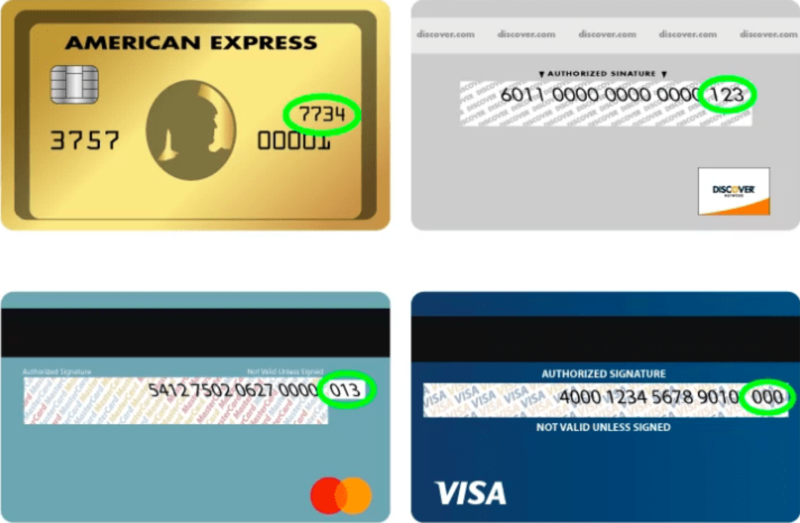 Don’t defraud us. Meanwhile, migrants in Chiapas began the “Los Migrantes Somos 132” march this morning to ask that the Yo Soy 132 movement include in its agenda the issue of migration, which is absent in the current proposals of the presidential candidates. Regardless of what happens July 1, these ordinary citizens, housewives, retirees, academics, journalists, immigrants, peasants and florists of San Salvador Atenco all feel inspired by this new mobilization and are giving a lesson in democracy to the world.